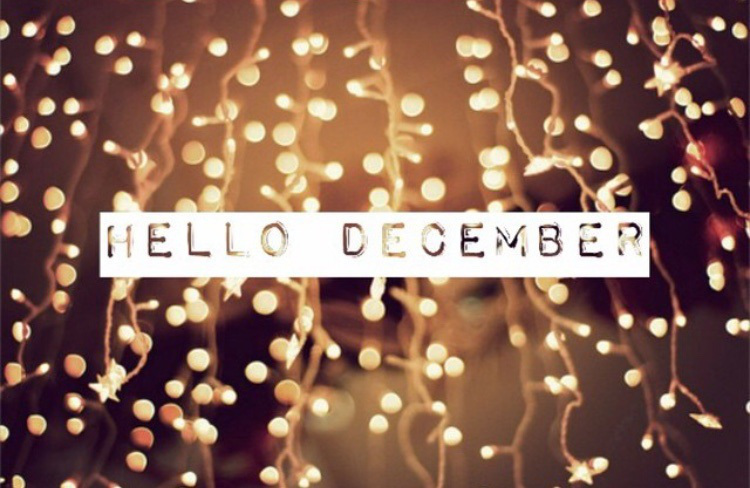 Here we are, officially at the last month of 2015! December is my favourite month of the year, full of excitement, romance and the promise of something special. It's a time for love, family and making memories. And whilst I am tragically single, that does not mean that I am looking forward to the festivities any less! My family are the absolute best thing in my life, with my friends following a close second. I have plenty of people in my life that I love, and I am incredibly thankful for that and never feel luckier than around Christmas time. However, if someone wants to meet me by the mistletoe, who am I to stop them? One thing I am struggling with this year, however, is a present for my mum! She is the hardest person in the world to buy for so any suggestions of what you are bying for your mums would be more than welcome. A staple for any winter, get those skates on and have the best time falling over spectacularly. 2. Mulled Wine and Mice Pies. Does this one really need explaining?! 3. A Present for My Mum! Perhaps the most important one, I am really struggling to find a present that I know my mum will love opening on Christmas morning. Get your sparkliest dress on and your dancing shoes and have the best time. Everyone is full of festivities and the atmosphere is too tough to ignore. 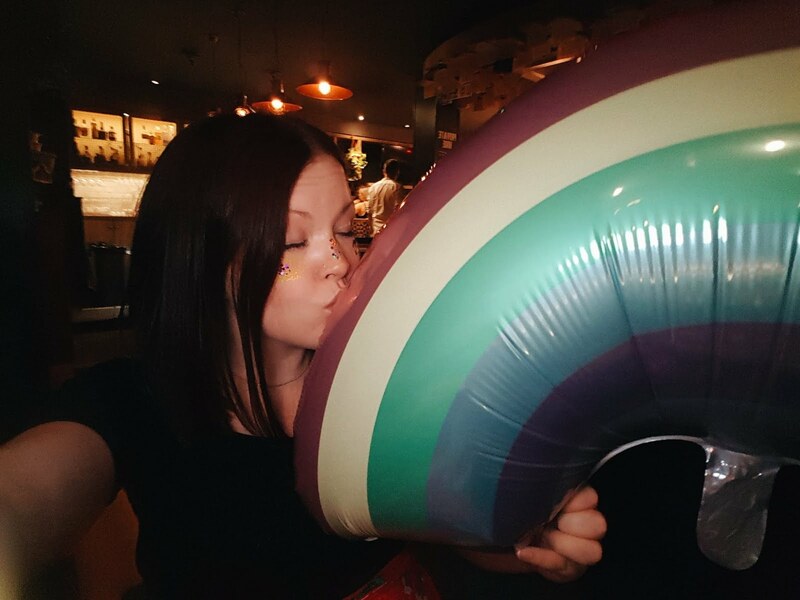 Being new at a job is always a scary thing, I am loving every minute of my new job at the moment, but I cannot wait to get past those new job nerves.